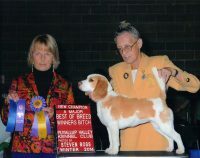 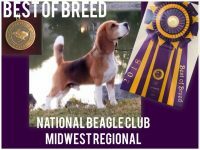 Top Quality AKC registered beagle puppies from fabulous bloodlines. 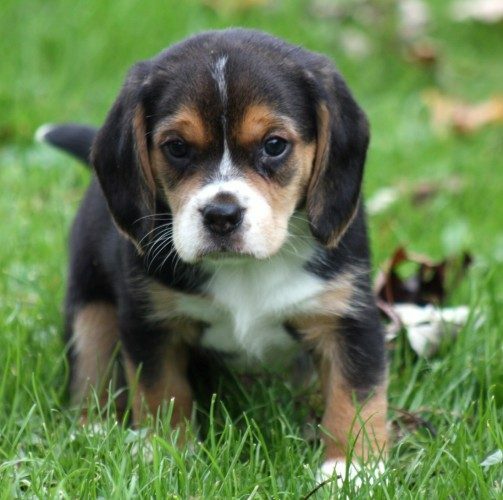 All of our puppies will make fabulous hunters and or family companions. 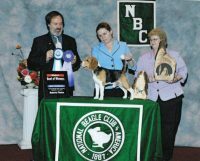 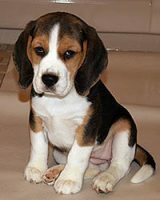 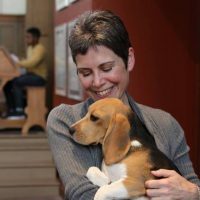 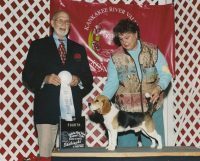 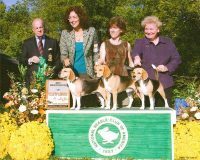 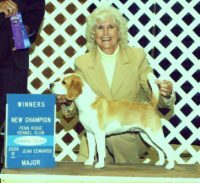 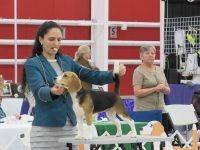 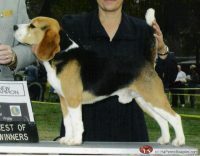 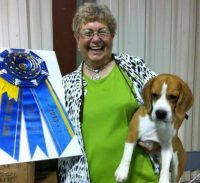 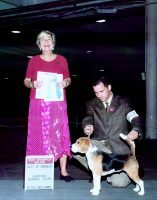 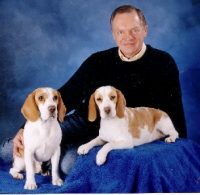 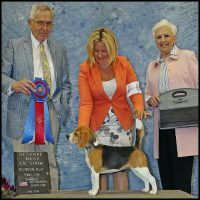 We register all of our dogs with the AKC and are active members of the Lycoming County beagle Club!